Home » News » Select Box now happening in the Disney Tsum Tsum App! 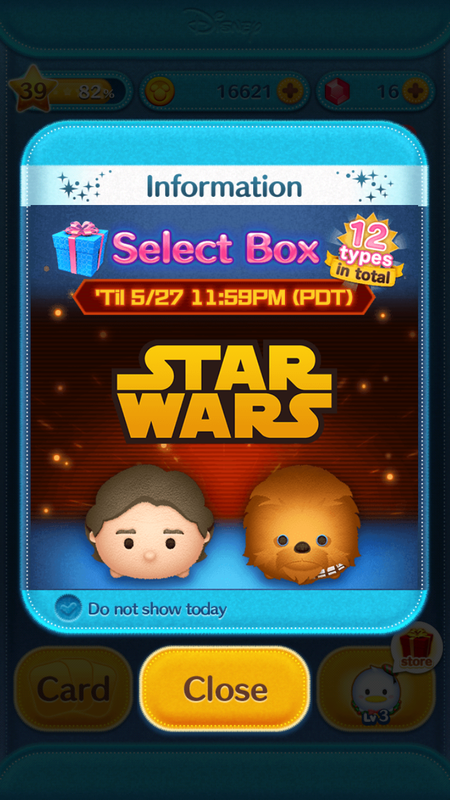 A Select Box featuring limited Star Wars Tsum Tsum! Just 12 Tsum Tsum! Han Solo: Time your taps carefully and clear Tsum Tsum! 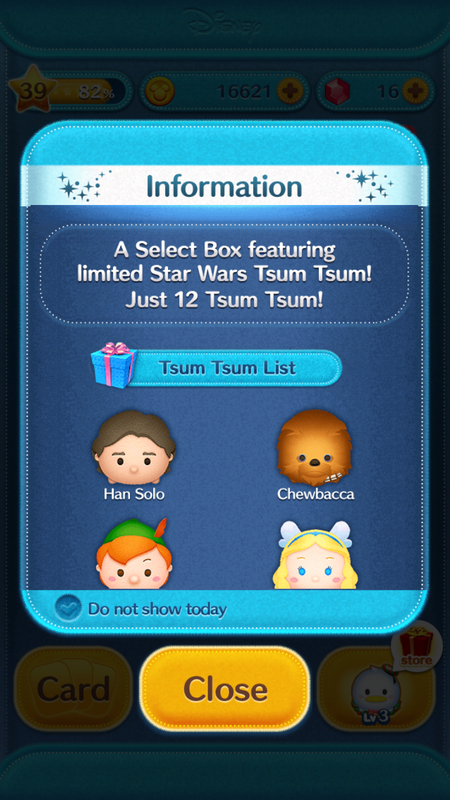 Chewbacca: Clears a horizontal line of Tsum Tsum. Peter Pan: Clears a vertical line of Tsum Tsum! Blue Fairy: Creates bombs and clears Tsum Tsum! Zazu: Clears horizontal lines of Tsum Tsum! 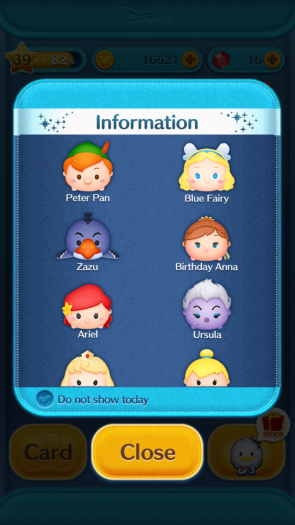 Birthday Anna: Elsa Tsum Tsum appear and can be connected to Anna Tsum Tsum! Ariel: Clears a circle of Tsum Tsum! Ursula: Clears a circle of Tsum Tsum. Princess Aurora: Prince Phillip appears and can be connected to Princess Aurora Tsum Tsum. Tinker Bell: Clears a horizontal line of Tsum Tsum! Patch: A paw print appears and Tsum Tsum are cleared! Lightning McQueen: Zooms across the screen and clears Tsum Tsum! 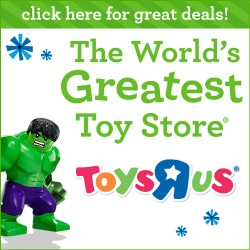 -You will get 1 Tsum Tsum each time you use the Box. 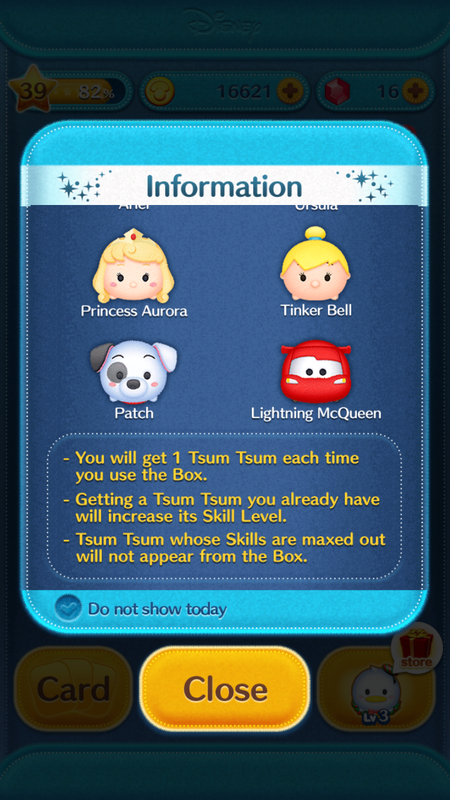 -Getting a Tsum Tsum you already have will increase its Skill Level. -Tsum Tsum whose Skills are maxed out will not appear from the Box. Select Box now in the Disney Tsum Tsum Japan App! Pickup Capsule Update in the Disney Tsum Tsum Japan App! Select Box: Round 1 in the Disney Tsum Tsum App! Select Box: Round 3 in the Disney Tsum Tsum App! Select Box: Round 3 in the Disney Tsum Tsum App! Select Lucky Time now happening in the Disney Tsum Tsum App!